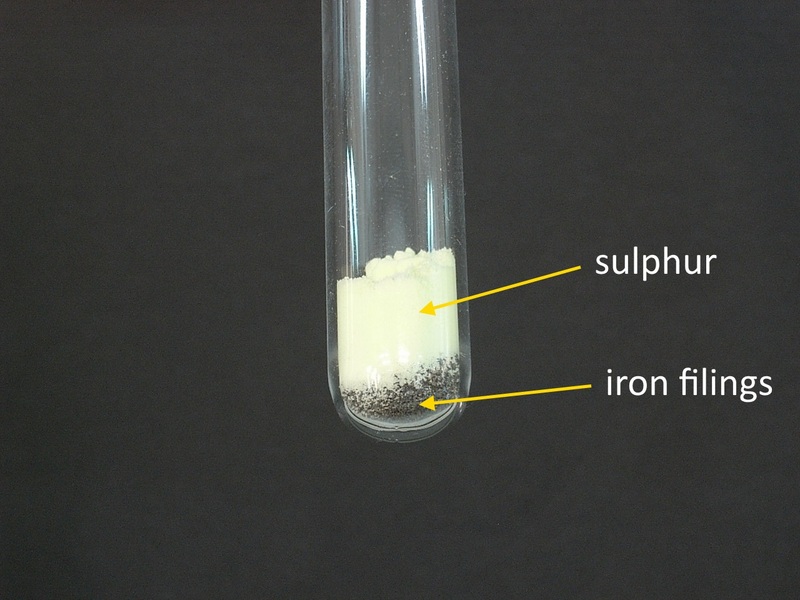 Two chemical reactions often done at school are the reaction of iron filings with sulphur and the reduction of copper (II) oxide with carbon. Answers to the questions posed below will be given in the next blog. 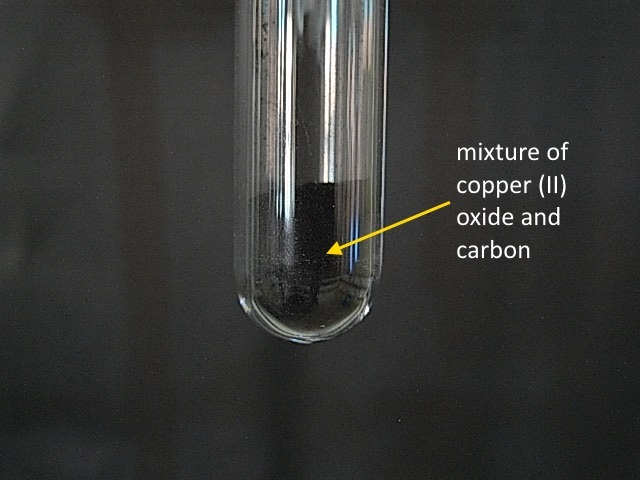 How can you tell that the reaction produces a lot of heat? What is the name of the product? Will it be magnetic like the iron filings? What are the products of this reaction? 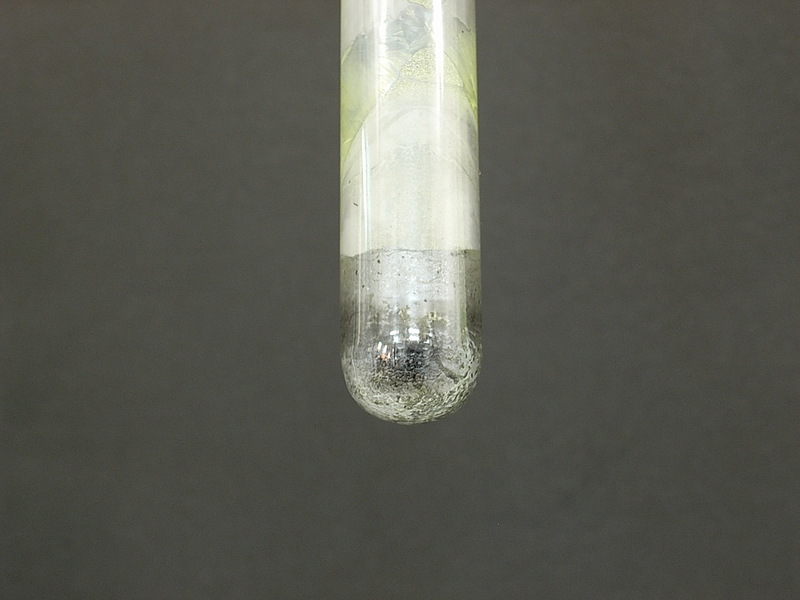 What will the contents of the test-tube look like when it has cooled down? 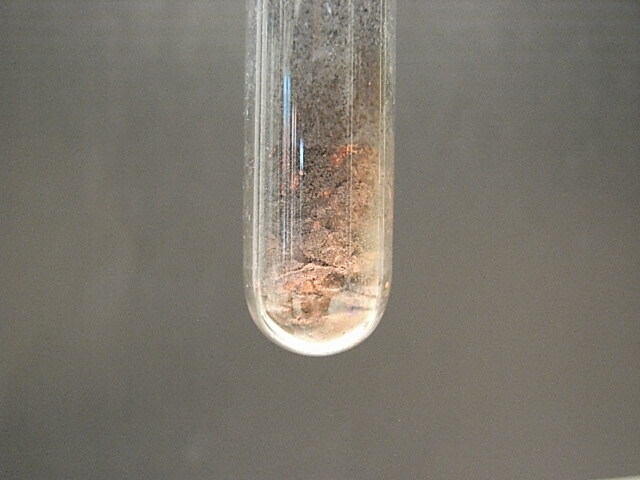 What is the new brown coloured material? Two exothermic reactions often carried out in school. Can you write equations for these two reactions?